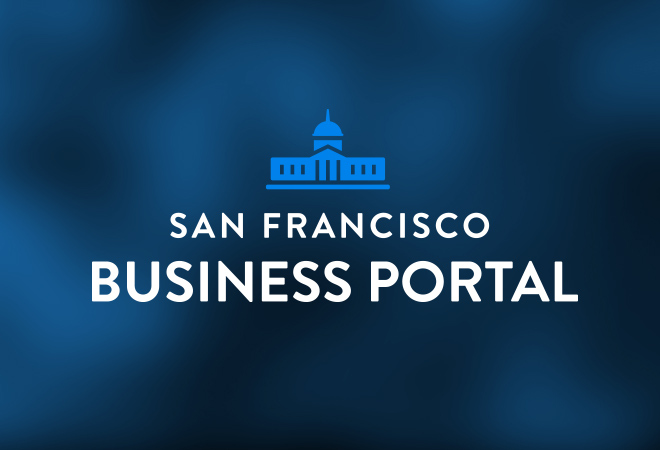 This week Tomorrow Partners launched the responsive San Francisco Business Portal website. Okay worked on the identity, UX design and visual design of the site with Tomorrow’s creative director, Gaby Brink and their research and development team. The site celebrates San Francisco Businesses with documentary style images and quotes, giving people with entrepreneurial ambitions a feel for what success in San Francisco looks like. In celebration of the sites launch, Headland Films captured the passion people bring to their businesses in a beautiful promotional video. With more than 65,000 small businesses in the Bay Area, this vibrant sector is a critical part of the local economy, accounting for 95 percent of all businesses and some 230,000 jobs and we were excited to be a part of bringing it to life. Since launch the site has won a Gold at the prestigious 2014 Spark Awards.